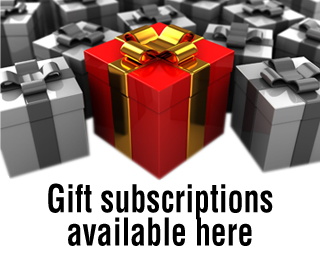 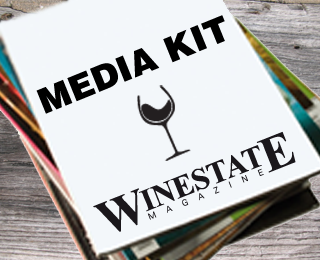 Includes a 1-year (6 issue) subscription to Winestate Digital Magazine and unrestricted access to the Winestate Website including fully searchable wine reviews. 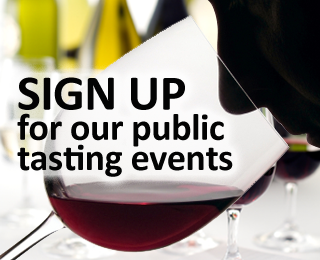 Plus, membership to the Winestate newsletter and membership to Winestate's Public Tastings. 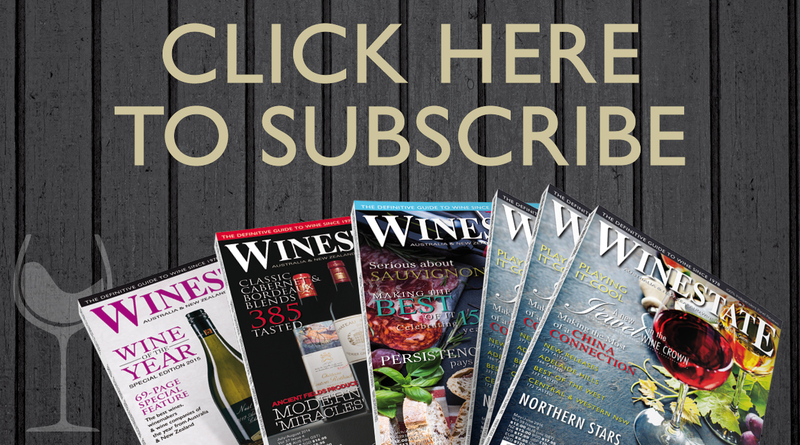 Perfect for overseas subscribers or those who want the flexibility of Winestate on the go.